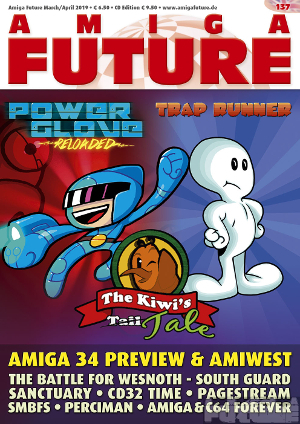 In 137 issue (March-April 2019) of Amiga Future magazine you will find: review of games Trap Runner, Powerglove Reloaded i The Kiwi's Tale, as well as report from AmiWest and Amiga 34 party announcement and many others. Magazine is available in German and English versions. 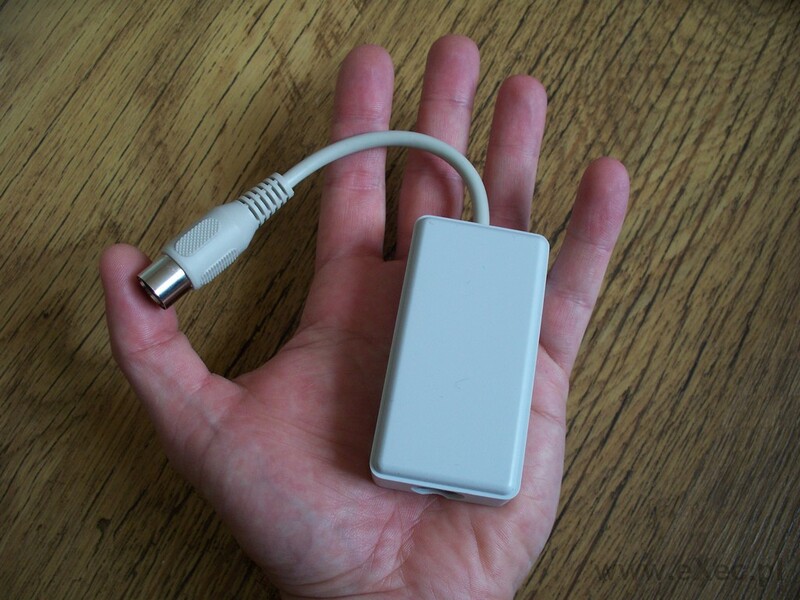 Price: 6,50 euro or 9,50 euro (version with CD).